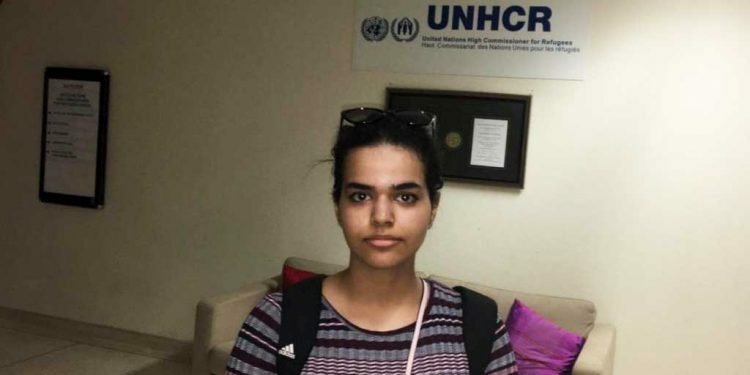 Will Pakistani Christians in Thailand be given asylum as Rahaf has been? 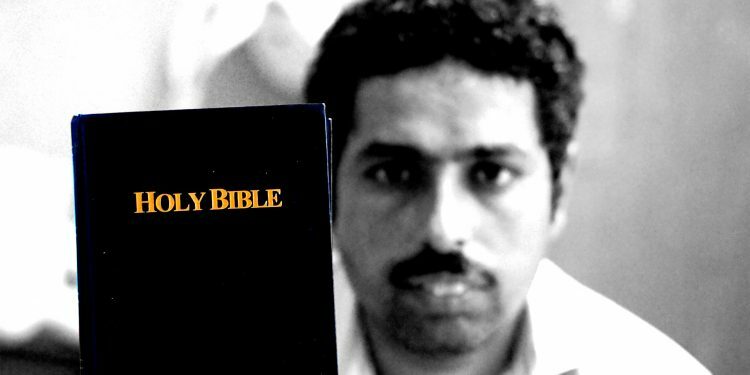 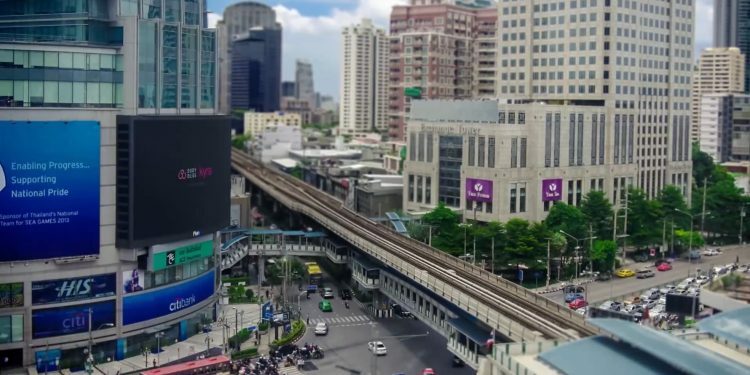 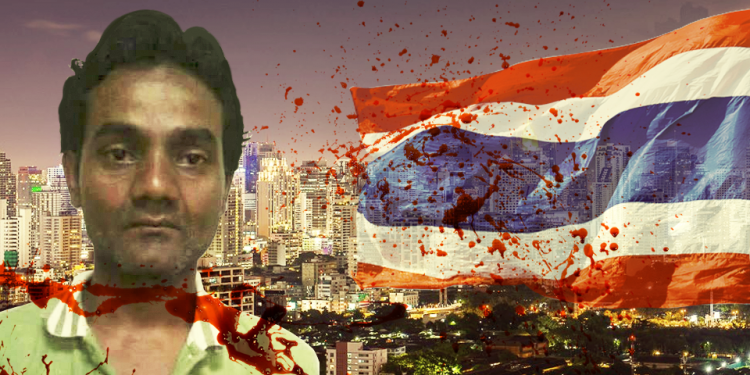 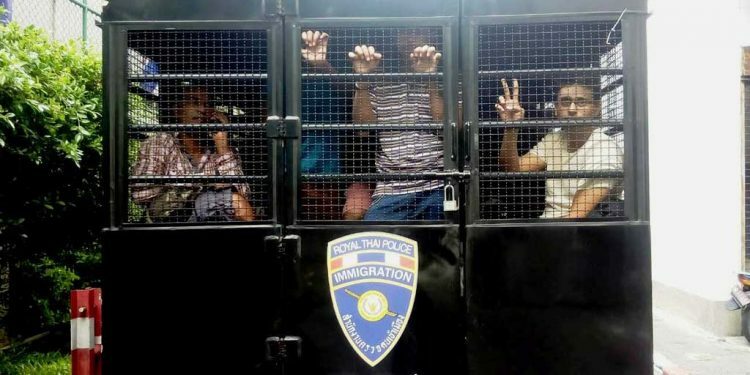 Do the Pakistani Christians in Thailand deserve to be abandoned and forgotten? 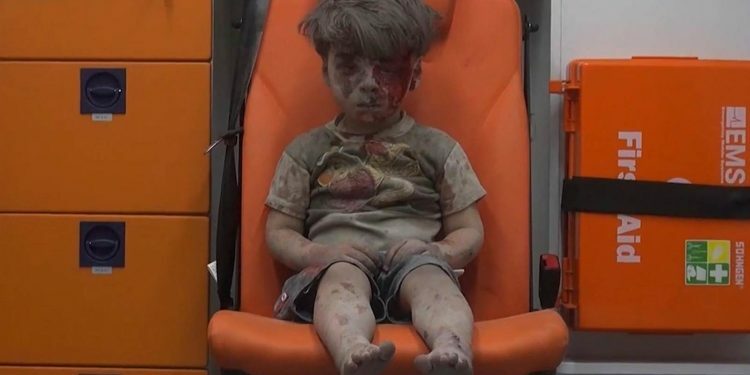 What is the difference between Omran Daqneesh and the Pakistani Christian children in Thailand?